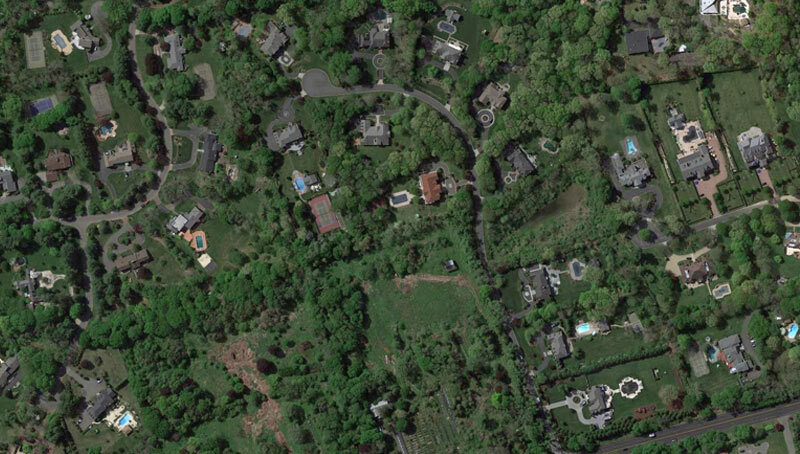 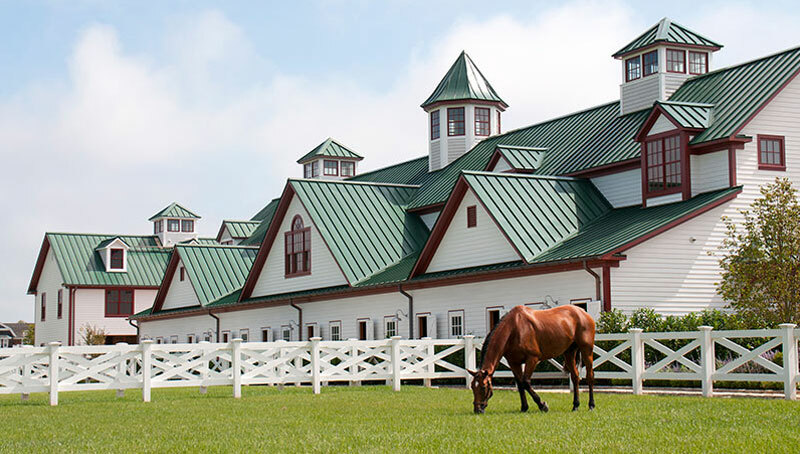 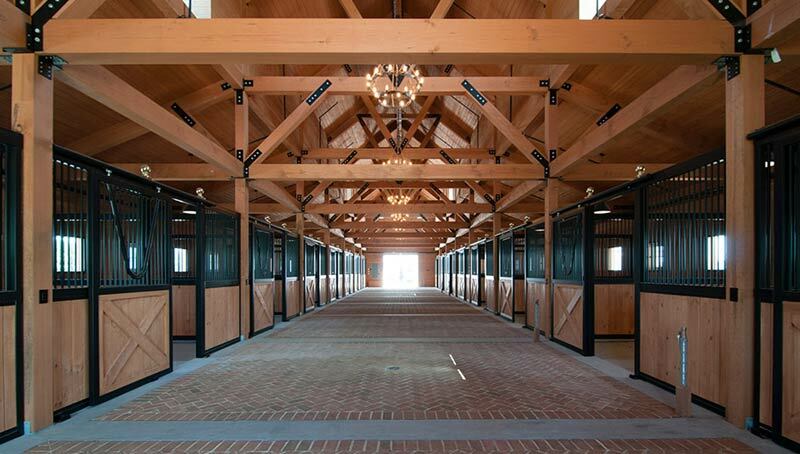 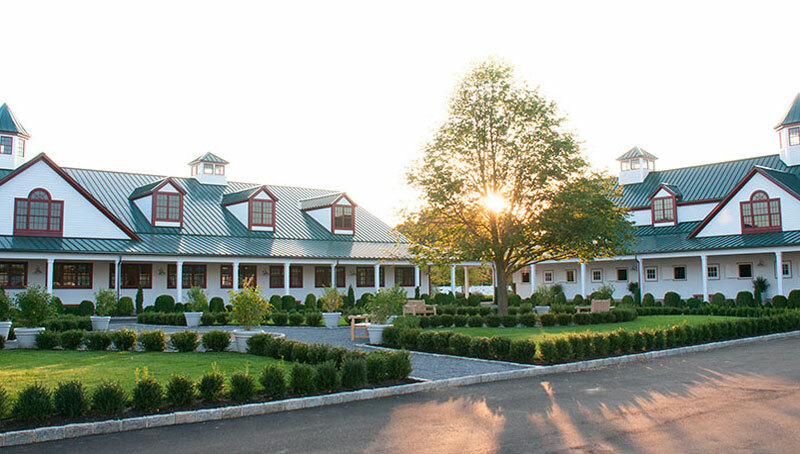 This large scale equestrian facility on 17.8 pristine acres of farmland in Bridgehampton, NY is broken into five structures including riding ring, horse stables, tack room, showroom, multiple paddocks and peaceful interior courtyards. 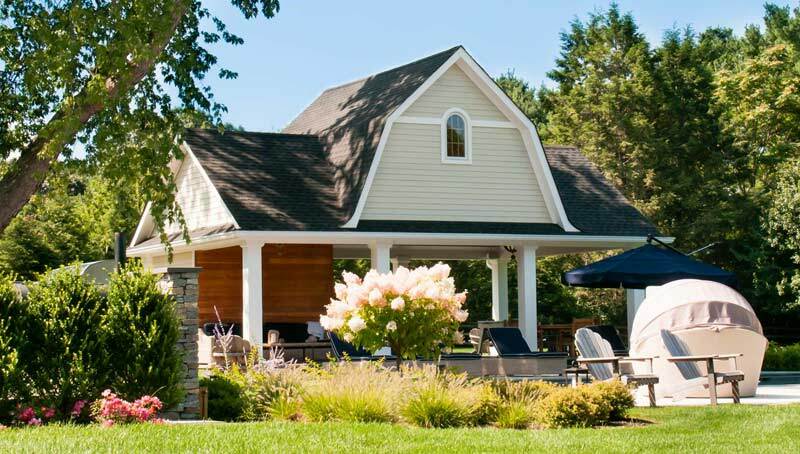 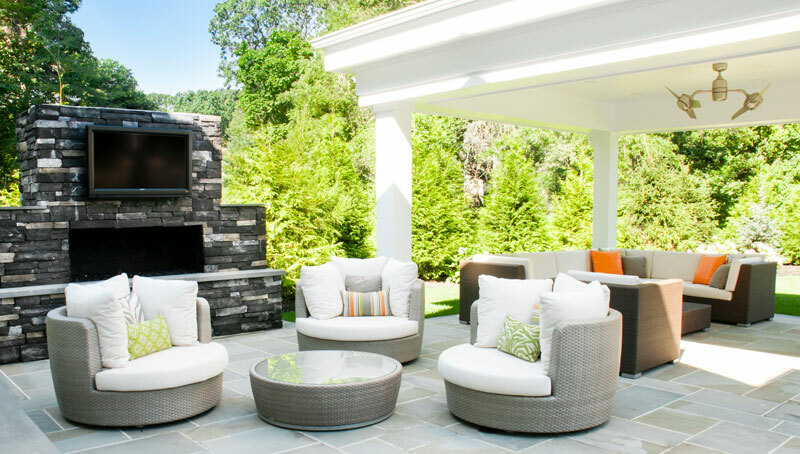 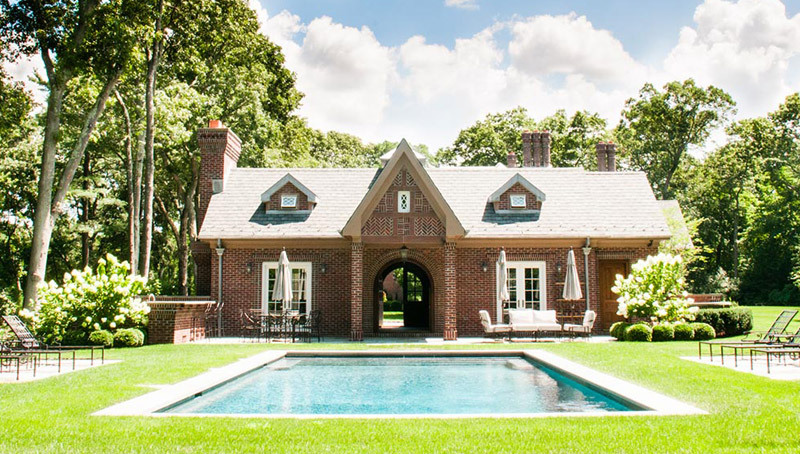 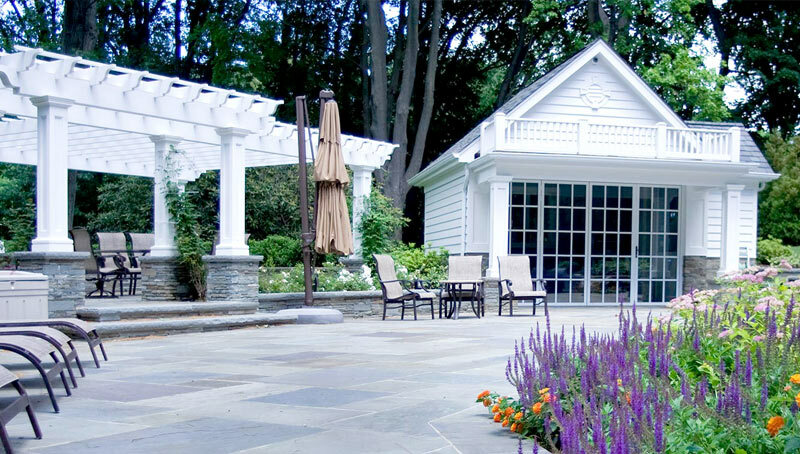 This custom pool cabana is situated on a beautiful Brookville, NY property and is designed to address the seasonal sun exposure while simultaneously paying homage to the architectural styles of the Hamptons. 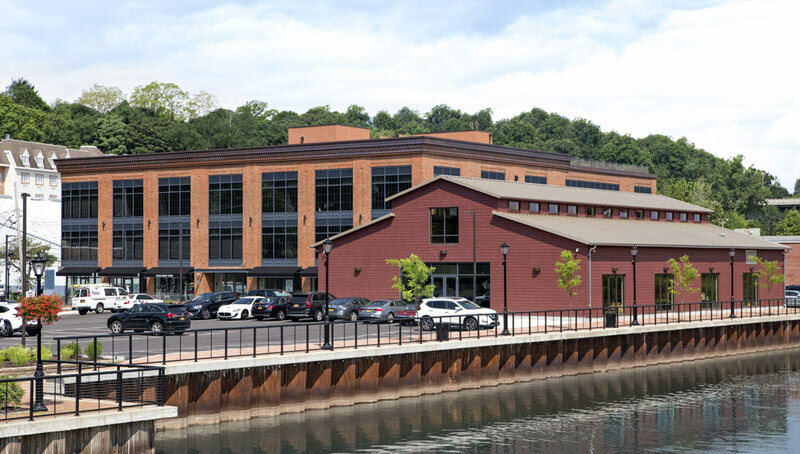 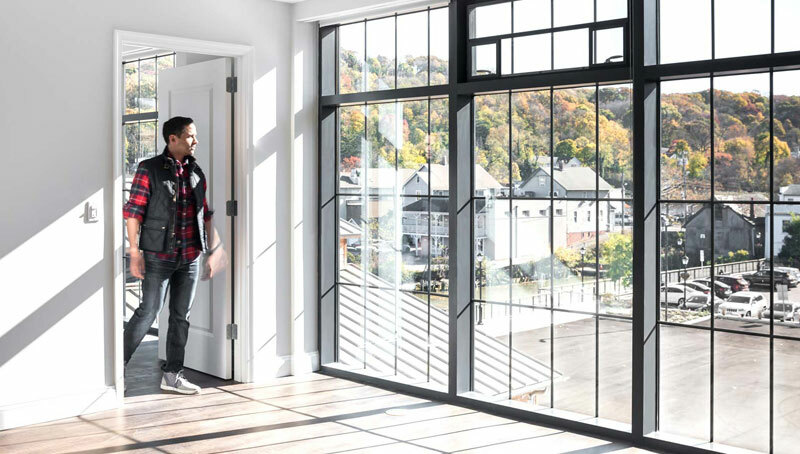 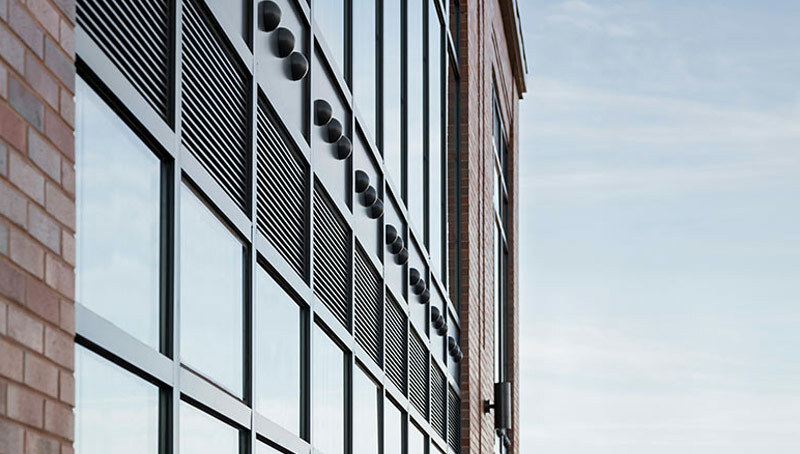 A once dilapidated lumber yard became a newly constructed three-story, mixed-use building containing retail and rental apartments along an inlet of Roslyn Harbor. 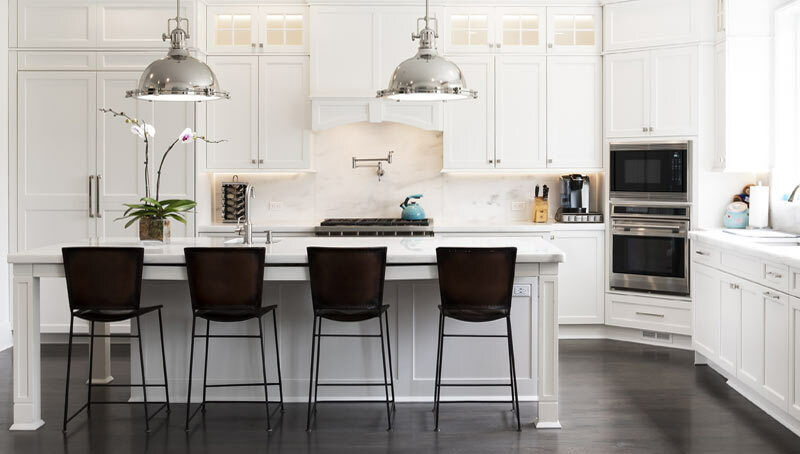 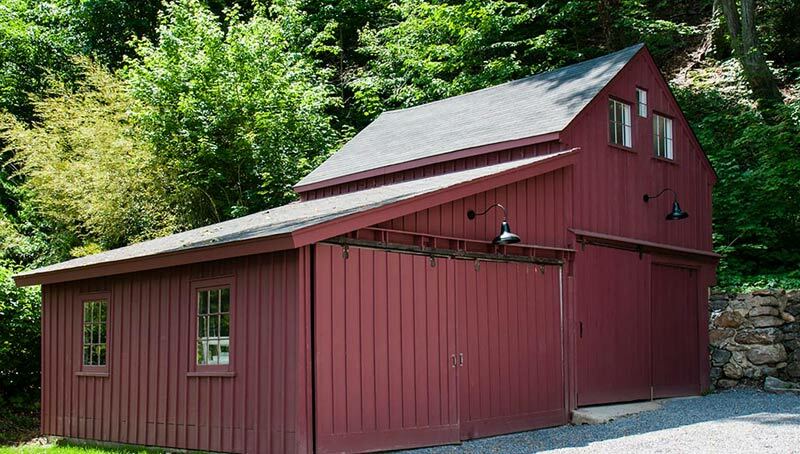 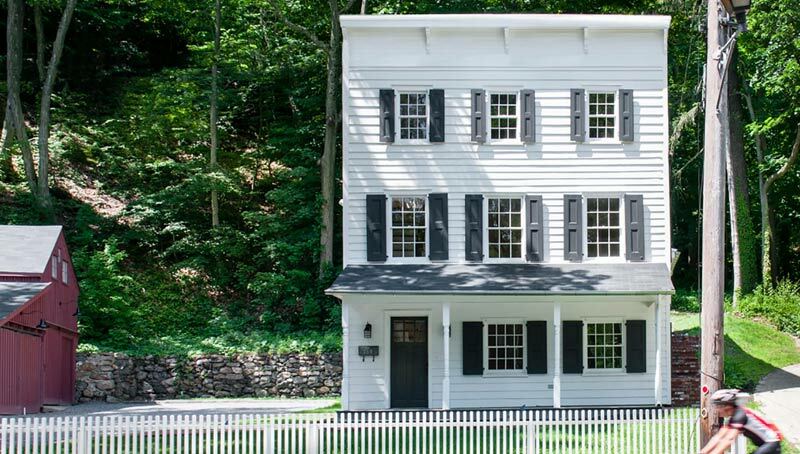 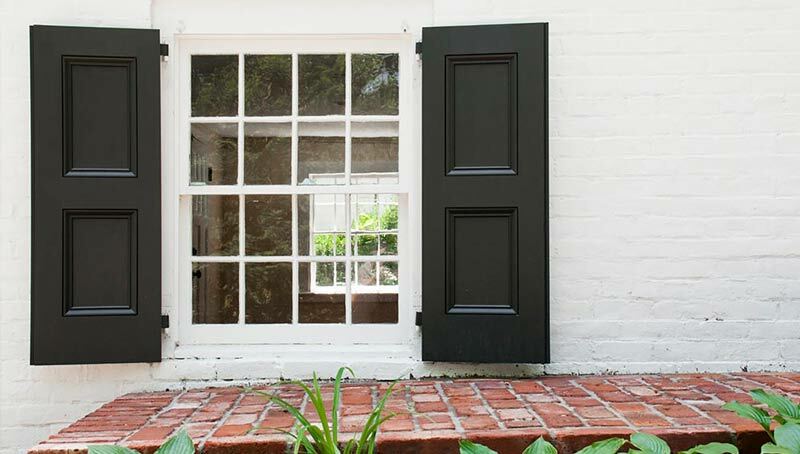 Situated in the historic district of Roslyn’s bustling downtown area this classic, 17th century, single-family residence was fully restored and brought back to its original glory. 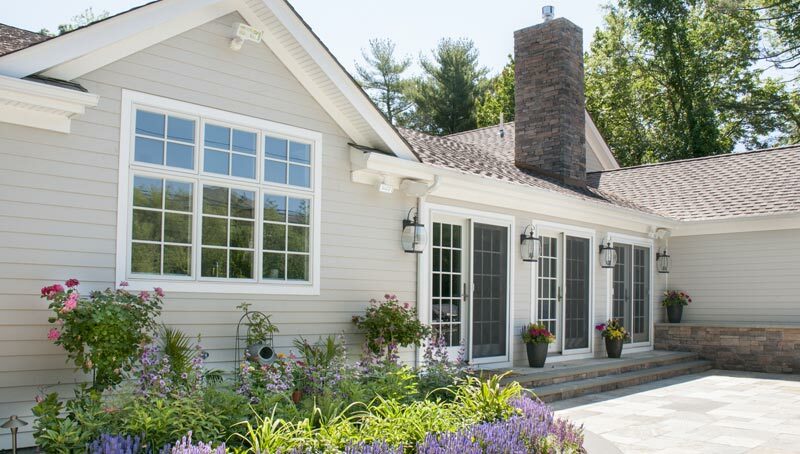 This split ranch home located in a quaint North Shore Village on Long Island was given a full renovation with new rooflines, sustainable materials and a timeless color palette to provide a classic farmhouse aesthetic. 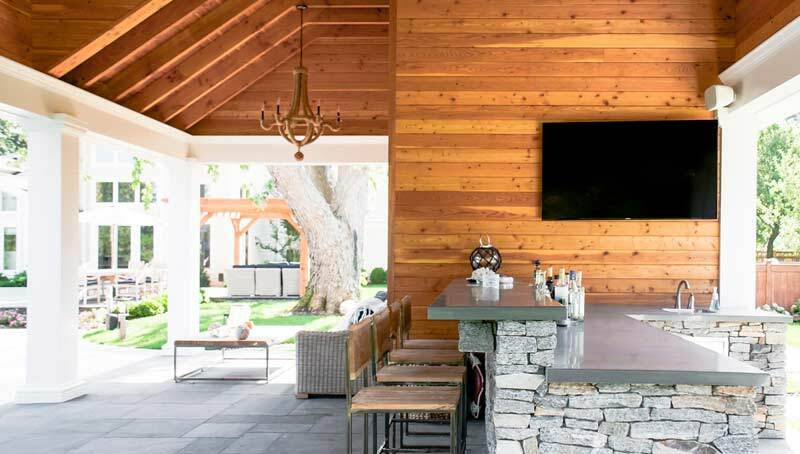 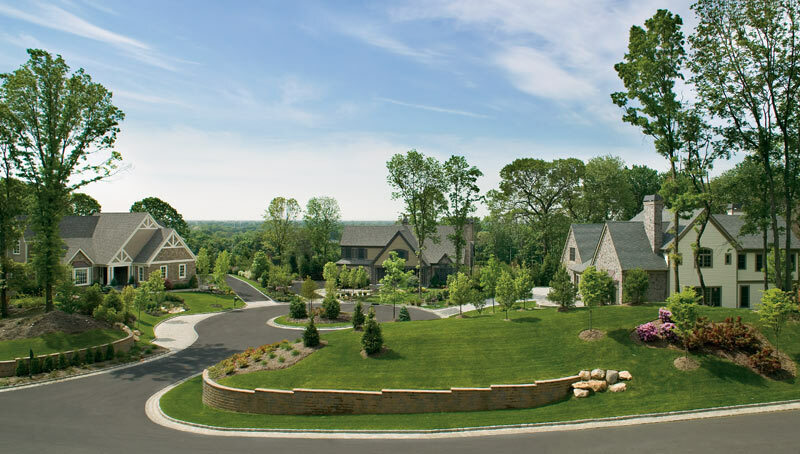 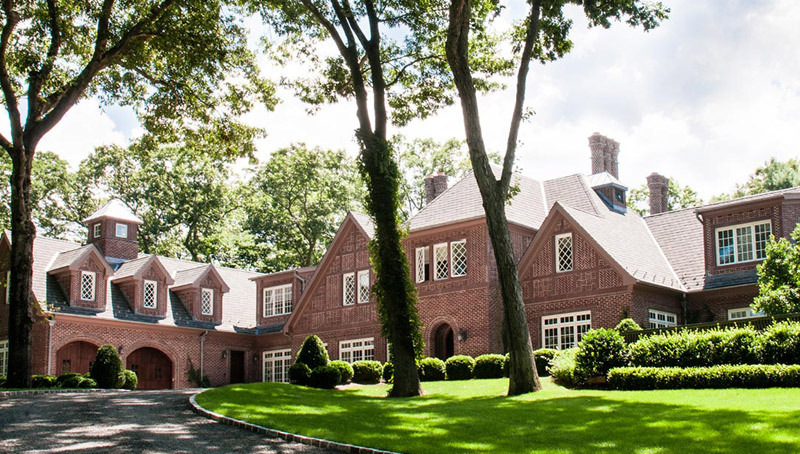 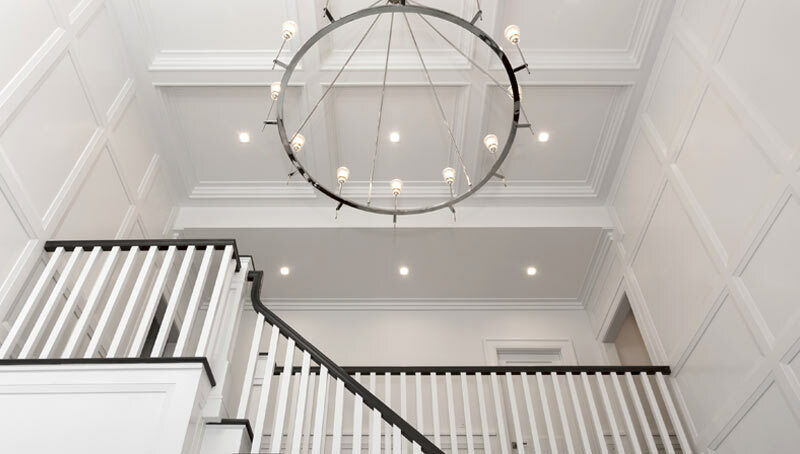 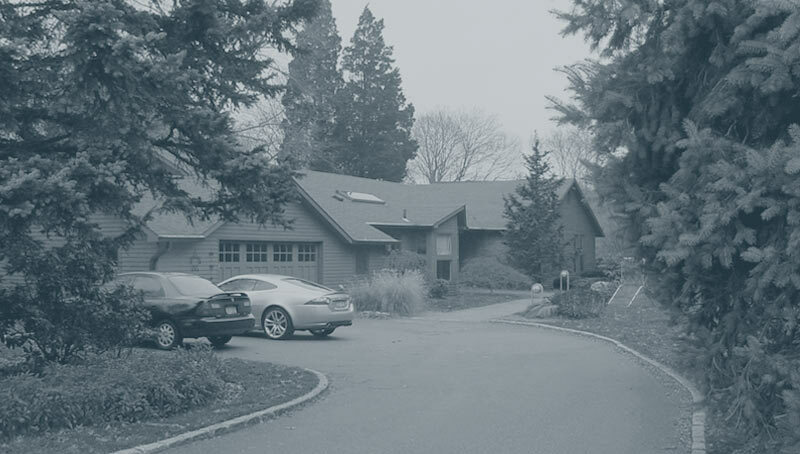 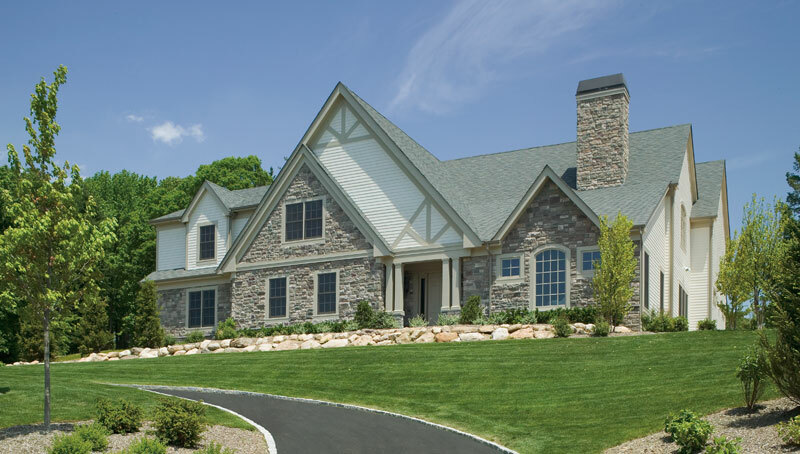 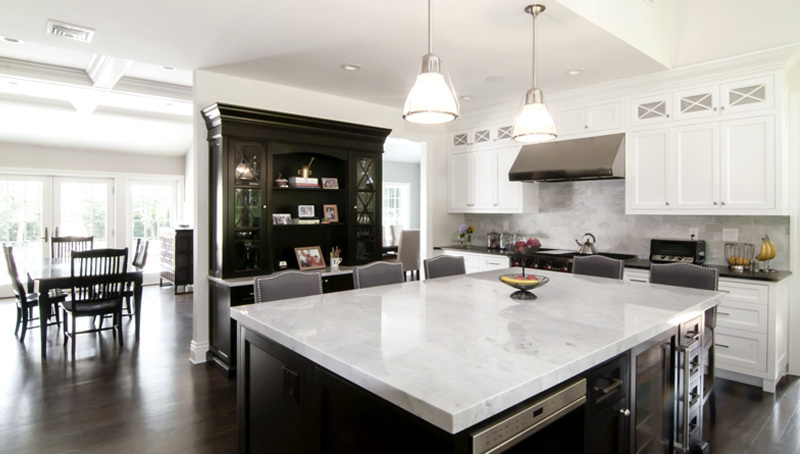 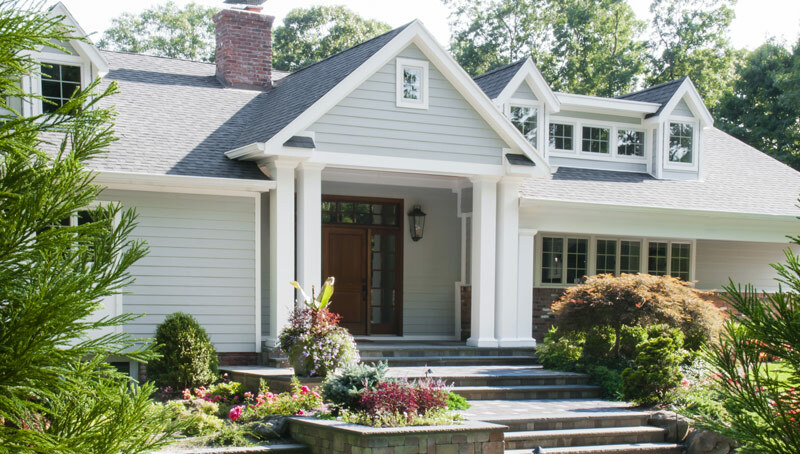 In this major renovation the existing roof was removed to create a two-story addition which expanded the traditional interiors with an interior bridge and refocused the home’s entry point. 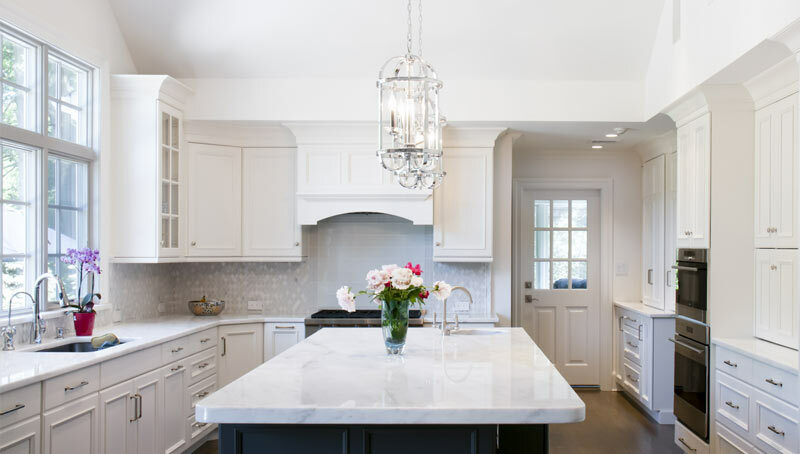 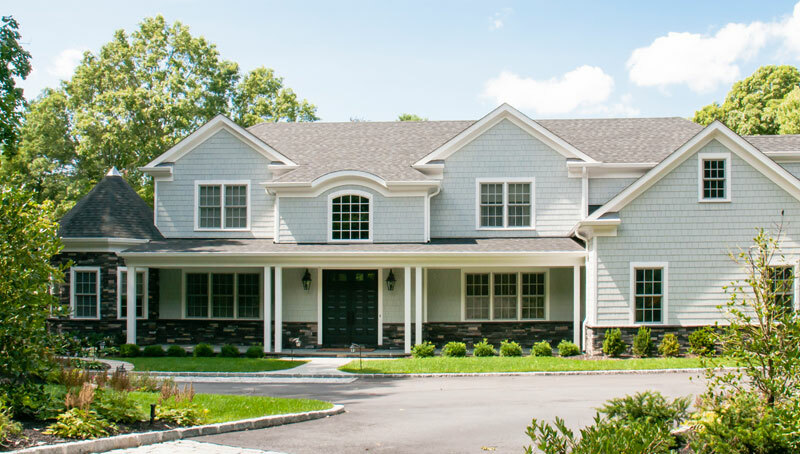 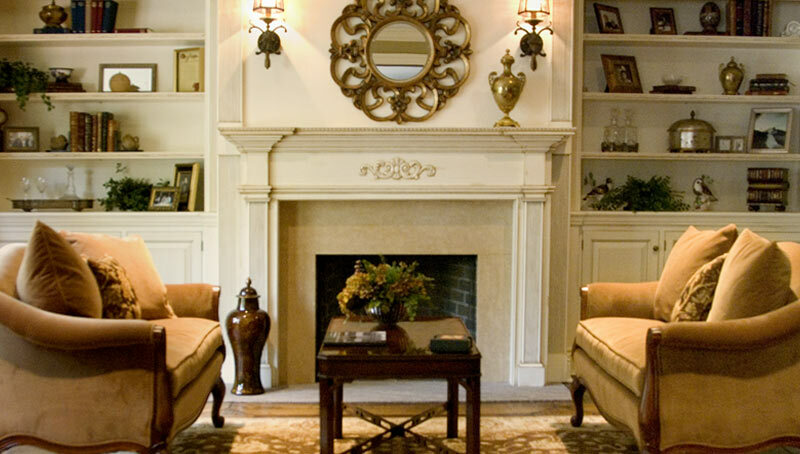 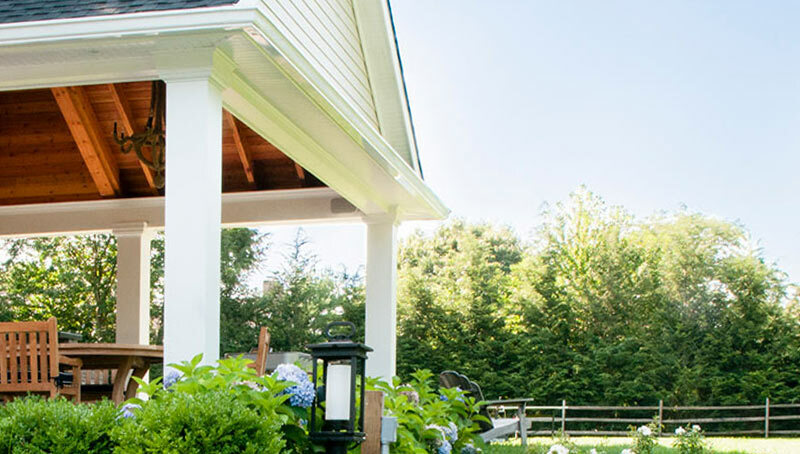 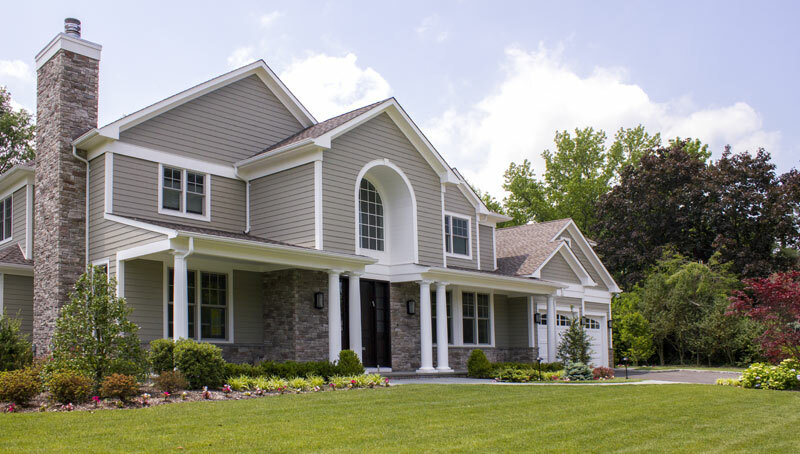 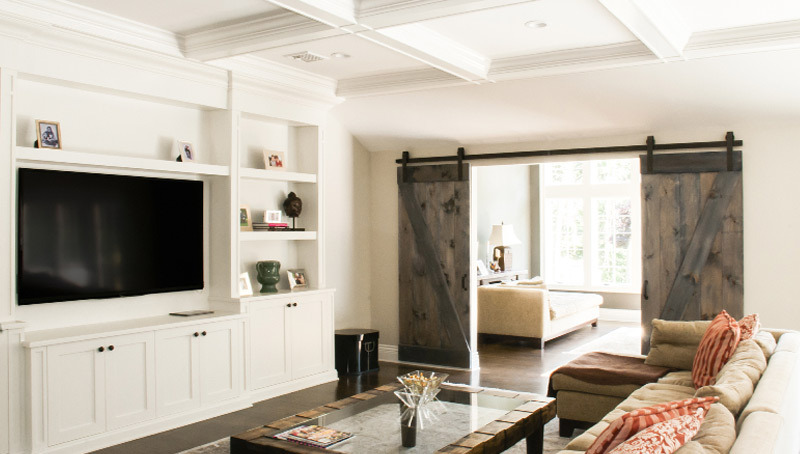 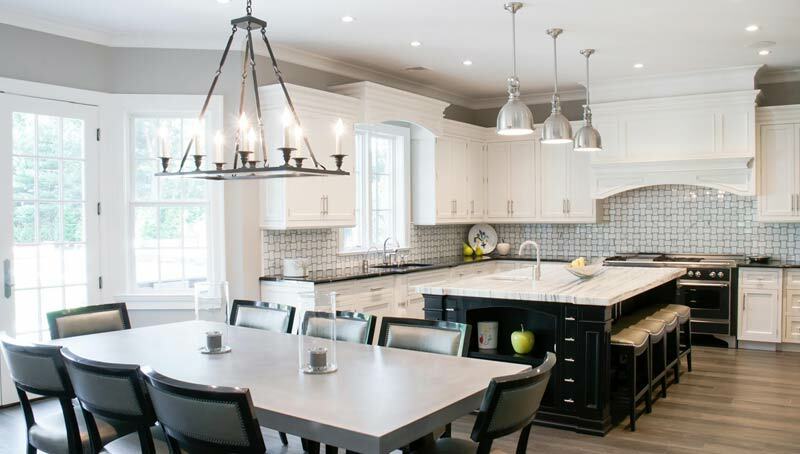 This home’s expansion and renovation in Huntington Village, NY included a new covered front porch, improved proportions, a redefined entry, and interior changes which opened up the floor plan and flooded the space with natural light.